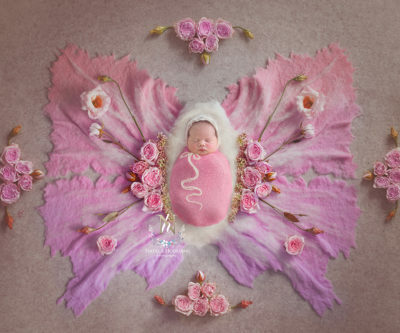 I felt your butterfly kisses , Shining over me, My butterfly kisses mean so much to me, I promise that I, Shall never let go. 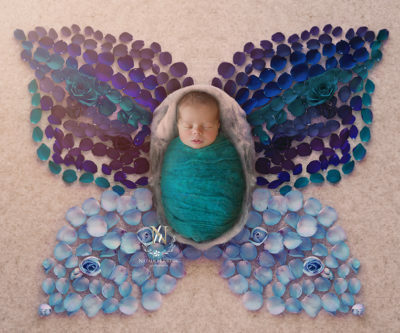 My butterfly kisses, I love you so. 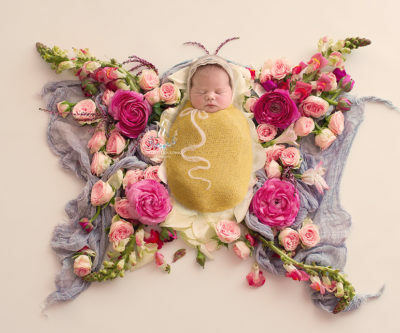 The arrival of a newborn baby will have a butterfly effect on the rest of our lives, and let’s face it, babies and butterflies are so cute and perfect for digital backdrops!